Designed for both business and leisure travel, Petchvarin Resort is ideally situated in Kaeng Krachan; one of the city’s most popular locales. From here, guests can enjoy easy access to all that the lively city has to offer. With its convenient location, the hotel offers easy access to the city’s must-see destinations. At Petchvarin Resort, the excellent service and superior facilities make for an unforgettable stay. For the comfort and convenience of guests, the hotel offers free Wi-Fi in all rooms, 24-hour security, daily housekeeping, laundromat, taxi service. All guest accommodations feature thoughtful amenities to ensure an unparalleled sense of comfort. The complete list of recreational facilities is available at the hotel, including boats, canoe, watersports equipment rentals, hot tub, sauna. Discover an engaging blend of professional service and a wide array of features at Petchvarin Resort. 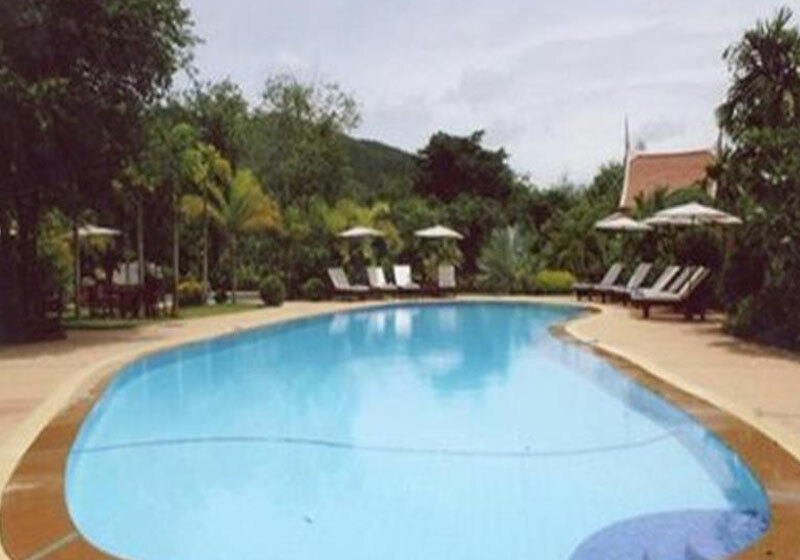 Short Description: Designed for both business and leisure travel, Petchvarin Resort is ideally situated in Kaeng Krachan; one of the city's most popular locales. From here, guests can enjoy easy access to all that the lively city has to offer.